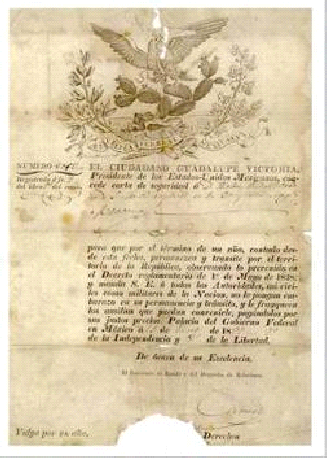 By the late 1820’s British companies had interests in Real del Monte, Jalisco, Michoacán, Guanajuato, San Luis Potosí, Zacatacas and again in Hidalgo. 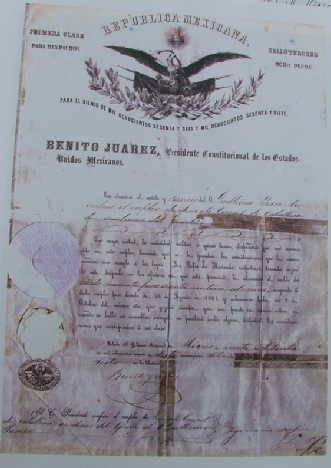 Before the end of the century British operations had spread to Taxco, Chihuahua, Coahuila, Durango, Sinaloa and Sonora. All employed Cornish miners.